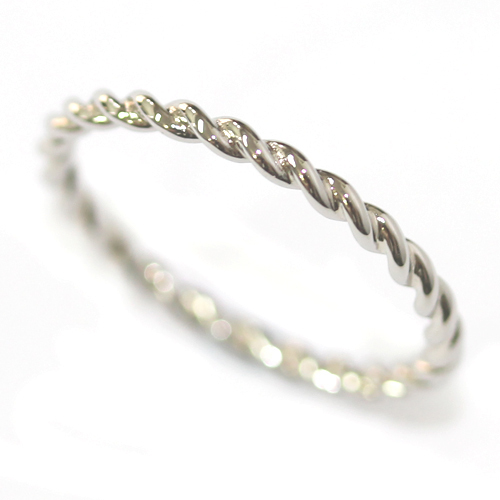 Platinum Twisting Wedding Ring — Form Bespoke Jewellers Ltd.
A stunning twisting wedding ring cast in platinum. 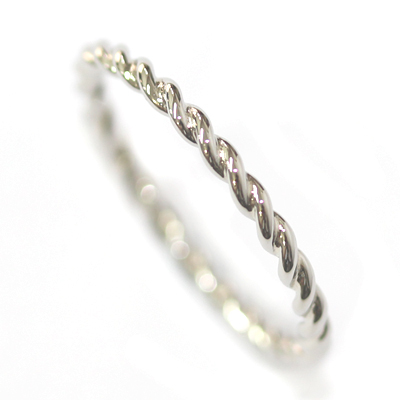 This beautiful wedding ring was handmade in our Chapel Allerton studio using two pieces of platinum wire. By heating and softening (annealing), rolling and pulling the metal, the wire was then able to be twisted and soldered together. The ring was then finished and highly polished to ensure a pristine, tactile finish. A subtle, delicate and bespoke wedding ring.